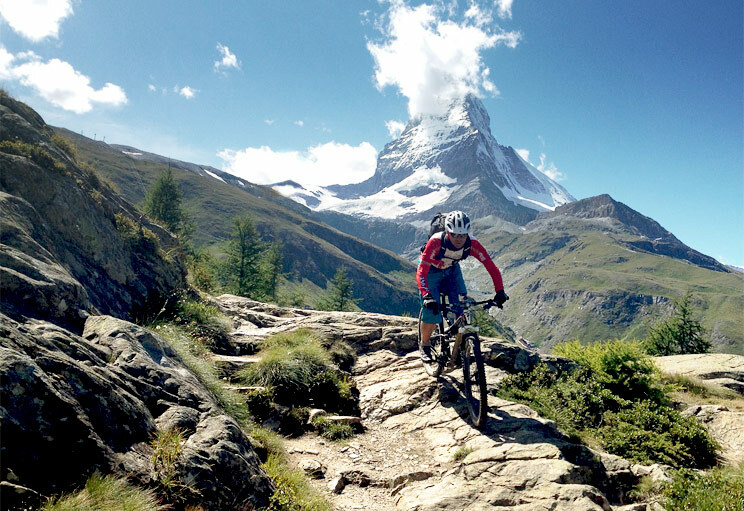 This is why this article will not seek to be a heavily technical, jargon-filled guide about the ideal configuration of a bike for Alpine mountain biking; rather, it is an overview of the two types of bikes laymen and women simply wishing to enjoy an active holiday can opt for before taking off to the French or Swiss slopes. Contrary to what less informed parties might think, these bikes are not the only type of cycle suitable for tackling the Alpine slopes. While they are the most popular type of bicycle seen around the area – and continue to be the best-selling type of cycle worldwide – visitors to the Alps can also opt for a hybrid cycle in order to achieve a good performance out on the track. As the name indicates, a hybrid is suitable for both road or track duties, as well as off-road cycling. While the bike has yet to be made that can execute both these functions to perfection, hybrids tend to perform each of them to a sufficiently high standard to constitute a viable alternative.